It is common knowledge that outsourcing of eLearning projects to overseas vendors results in considerable reduction in the time taken for and cost of online course development. But, it is important to keep certain aspects in mind when you outsource the development of your eLearning course. Let us see what they are and why they are important. Hope you find this post interesting. 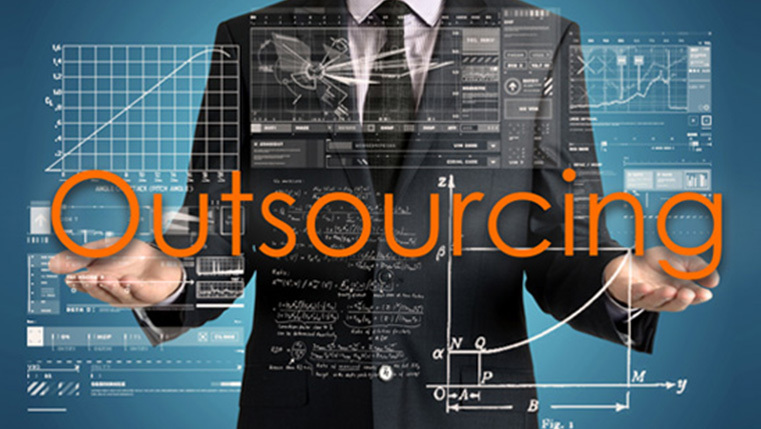 What aspects do you consider when you outsource your online training projects? We’d love to know.